If you are already a participant in the vape community, then you know that there are individuals, groups, and whole governments that are vigorously working against vaping. Many tend to site misconstructions about the dangers of vaping for their defense. However, what these people are hearing and siting are often mainstream, false statements. Luckily, there are credible researchers directing studies that help us uncover the truth, which is that vaping isn’t unsafe particularly when compared to smoking. One of the newest studies originating from the U.K. has reinforced the notion that vaping is safer in terms of health in comparison to smoking. The study was conducted by looking at ex-smokers using nicotine replacement therapies (NRT), ex-smokers vaping solely for at least six months, and present smokers. The results indicated that vaping greatly reduced their contact to cancerous toxins. Some of the most hazardous carcinogens were found at the lowest levels with those who abandoned smoking. One component found in several cancers that smokers face (NNAL) was reduced by a grand total of 97 percent. The presence of volatile organic compounds (VOC’s) were similar. Acrolein is believed to be the root of lung cancer and had reduced presence by about 67 percent. 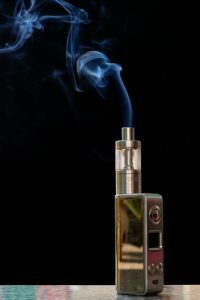 Dual users, people who used a mixture of vaping or NRT and smoking, did not show significant difference in cancerous levels compared to full-time smokers. So if you were unsure about trying to switch to vaping, know that you can do so with complete confidence. You can quit smoking today by switching to vaping. 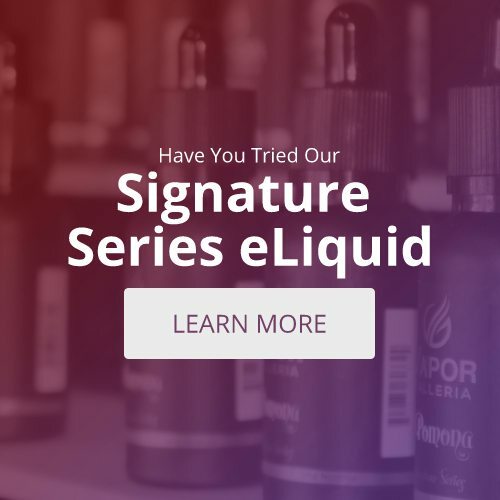 Visit your local vaping store for more information.